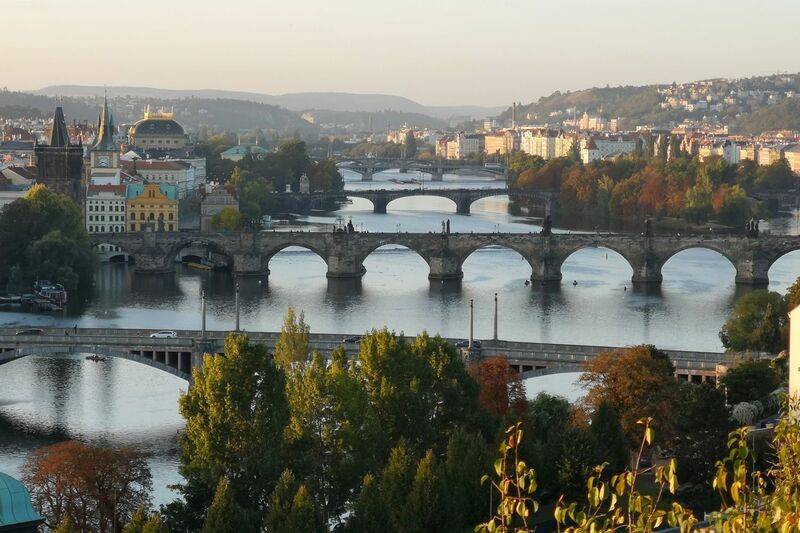 Discover Prague and its history at your own pace! Private sightseeing tour is for 1000 CZK/40 EUR per hour per group. For longer tours individual price applies.